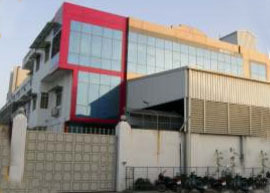 Airen Metals Pvt. 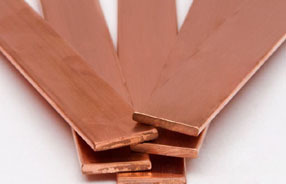 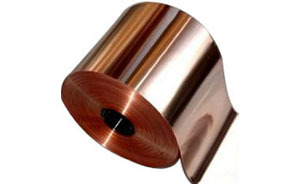 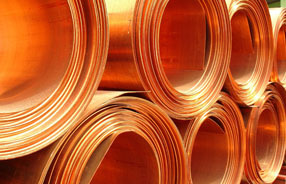 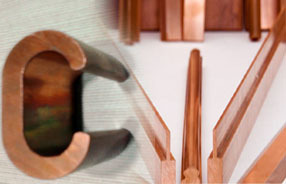 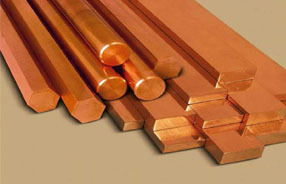 Ltd. is a leading manufacturer of superior Copper products. 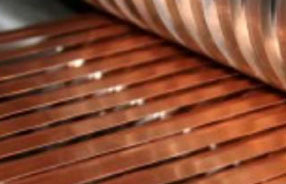 Airen started operations in 1998 and over the years has grown to a capacity of 10,000 metric ton per annum. 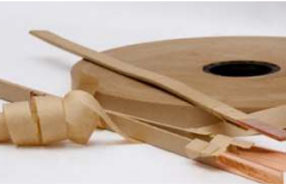 Airen’s state-of-the-art facility, advanced design products together with stringent quality and monitoring system offer its customers better control over the production process. 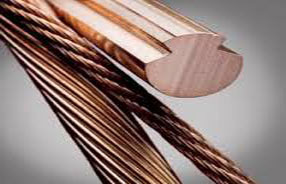 Airen proposes to reach an annual production (quantity wise) of 15,000 MT/annum by October 2019.